The outgoing BMW 3-Series Sports Wagon will be the last of its kind to be sold in North America, as the automaker has no intention of launching its next generation Stateside. If the 3-Series Sports Wagon, otherwise known as the 3-Series Touring outside North America, still interests you, then you may want to hurry up and order the current generation. It’s only offered in 330i xDrive guise, with a twin-turbo four-cylinder engine producing 248 horsepower (252 PS / 185 kW) and 258 pound-feet (350 Nm) of torque. It comes with an eight-speed auto and all-wheel drive and has an MSRP of $45,000. Station wagons haven’t been popular with North American consumers for quite some time, but the decision might disappoint some customers, given that BMW is reportedly considering an estate version of the next M3. 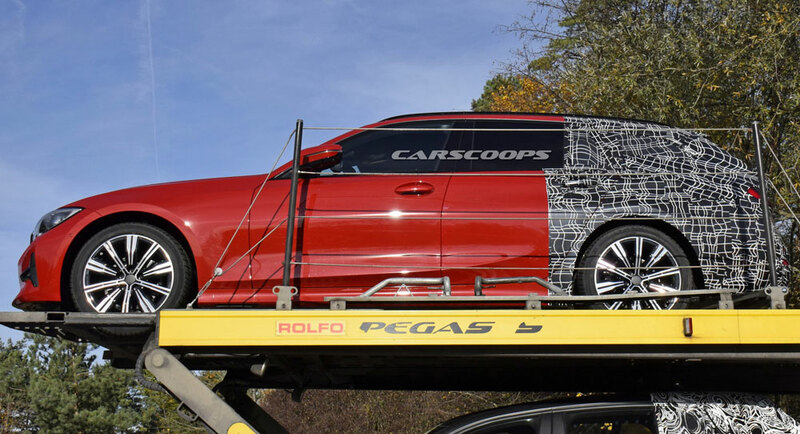 The next-gen 3-Series Touring is almost ready for its big reveal, with reports indicating a 2019 Geneva Motor Show launch in early March. It will be based on the all-new 3-Series Sedan and promises to be more spacious and comfortable than its predecessor. 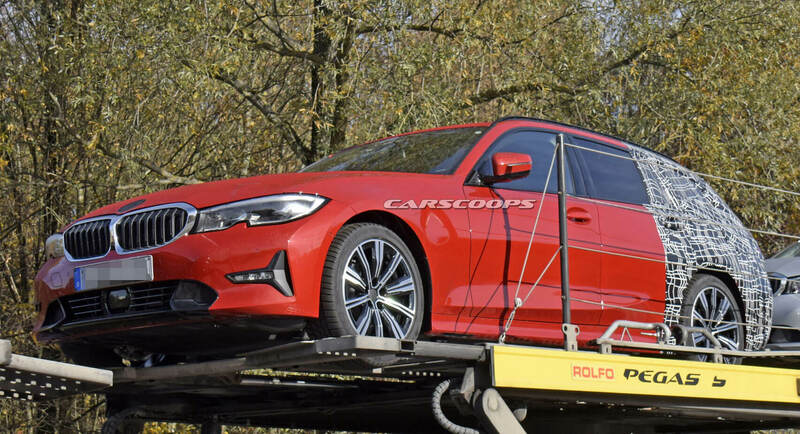 As per the recent patent images and spy shots, the 2020 3-Series Touring looks like a smaller 5-Series Touring on the outside, while inside it’s identical to the four-door, except of course from the extra boot space. Challenging the likes of the Mercedes-Benz C-Class Estate, Audi A4 Avant and Volvo V60, the new 3-Series Touring will be available with some (if not all) of the engines that power the new G20. The 181 hp (184 PS / 135 kW) and 254 hp (258 PS / 189 kW) 2.0-liter turbo-four is expected to be one of them, alongside the 148 hp (150 PS / 110 kW) and 187 hp (190 PS / 140 kW) 2.0-liter diesels, and the 261 hp (265 PS / 195 kW) 3.0-liter oil burner.